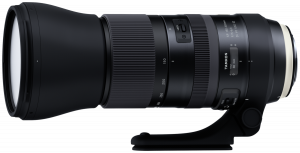 L-series quality The L-series is Canon's flagship professional lens range, representing the best in precision-designed EF optics. 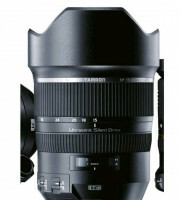 L-series lenses combine superior performance with superlative handling, and are resistant to dust and moisture. Constant f/4 aperture Ideal for use in a wide range of light conditions, the f/4 maximum aperture stays constant over the full focal-length range, so there is no variation in shutter speed or ISO when zooming. 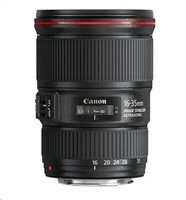 Sharp images with 4-stop Image Stabilizer The EF 16–35mm f/4L IS USM delivers steady shots in all situations, particularly when shooting handheld in low light or at the macro setting. 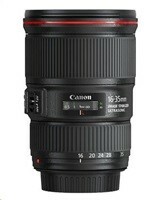 The lens incorporates Canon’s four-stop Image Stabilizer technology and automatically detects normal shooting or panning motion, switching to the IS mode optimal for either situation. Ultrasonic focusing A ring-type ultrasonic motor drives autofocus extremely quickly, and in near silence. Excellent holding torque ensures the point of focus is reached accurately, without overshooting. Full-time manual override lets you fine tune focus without leaving AF mode. Smooth background blur A 9-blade circular aperture diaphragm gives out of focus regions a softer, more uniform feel – so your foreground subjects stand out sharply against beautiful, smooth background blur. 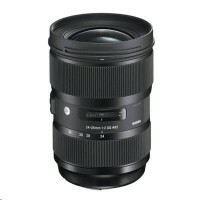 Superb image quality The EF 16–35mm f/4L IS USM incorporates three aspherical elements to ensure corner-to-corner sharpness and clarity throughout the focal range. Two UD (Ultra Low Dispersion) elements virtually eliminate chromatic aberrations. Super Spectra Coating ensure accurate colour balance and enhance contrast. 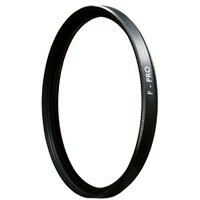 They also reduce flare and ghosting – a common problem caused by light bouncing off a camera's sensor. Fluorine coatings prevent dust and water droplets sticking to front and rear lens elements to help ensure optimum image quality. 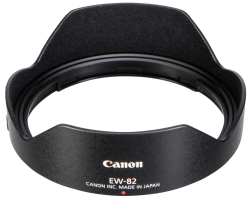 0.28m minimum focusing distance With only a 0.28m focusing distance through the entire zoom range, you can get closer to your subjects and still enjoy a wide field of view. 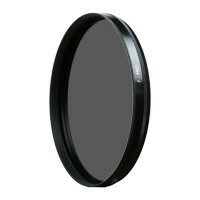 Non-rotating front element Easily attach 77mm filters thanks to the non-rotating front element.